Are you looking for a notary public in 77079? Memorial Postal at 14781 Memorial Drive offers a convenient notary service near you. 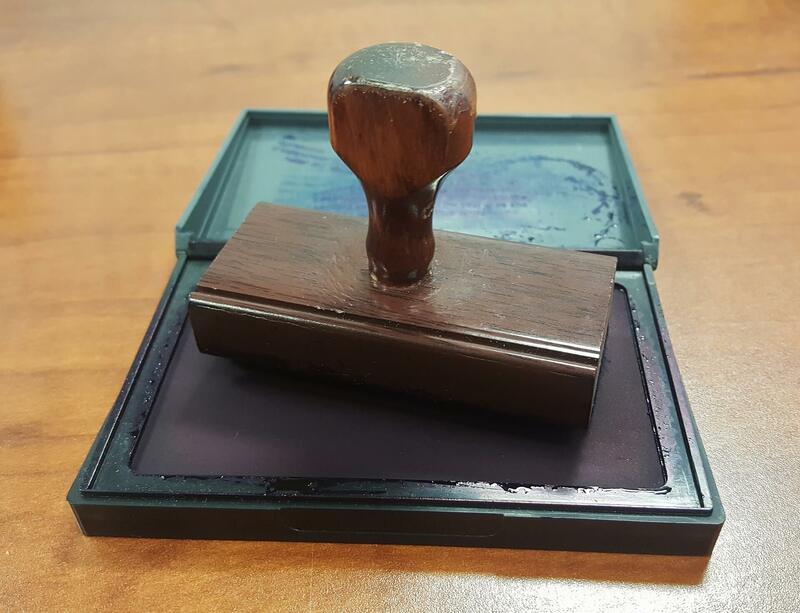 We have a professional licensed notary public on staff ready to help you get your personal or business documents notarized and get you on the way! Bring in your wills, trusts, deeds, affidavits, power of attorneys, leases, contracts, and more. Don’t forget to bring in your valid, government issued photo ID with you as well as all the documents you need to have notarized. 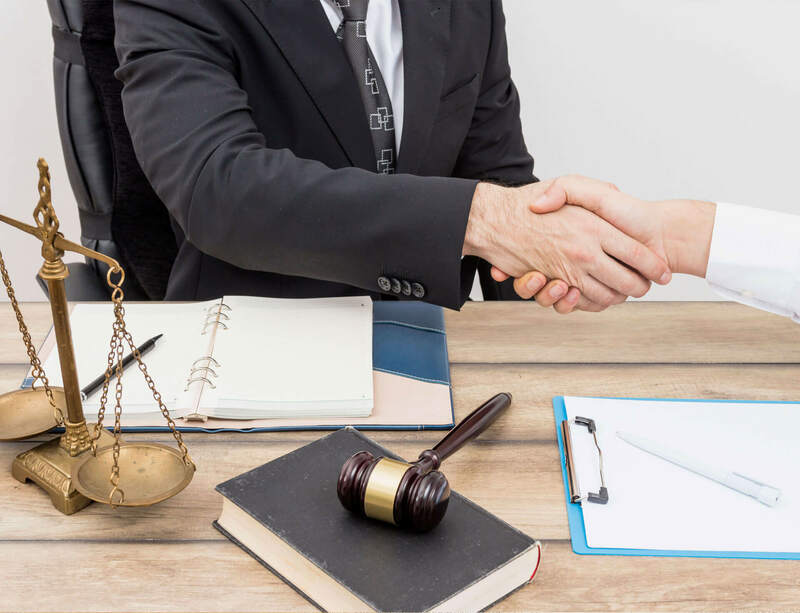 Some documents may require additional witnesses, in addition to the notary; please contact us prior to your visit to confirm we can accommodate the witnesses.